Low Profile: The AN60z low profile design eliminates need for multiple lengthy ramps, nothing compares in the marketplace. Lightweight: The AN60z reduces manpower and setup time due to its engineered light weight design. Capacity: The AN60z has a capacity of 70,000 for wide body and heavy aircraft. Accuracy: The accuracy of the AN60z is ±0.1% with graduations in 1 lb. increments. 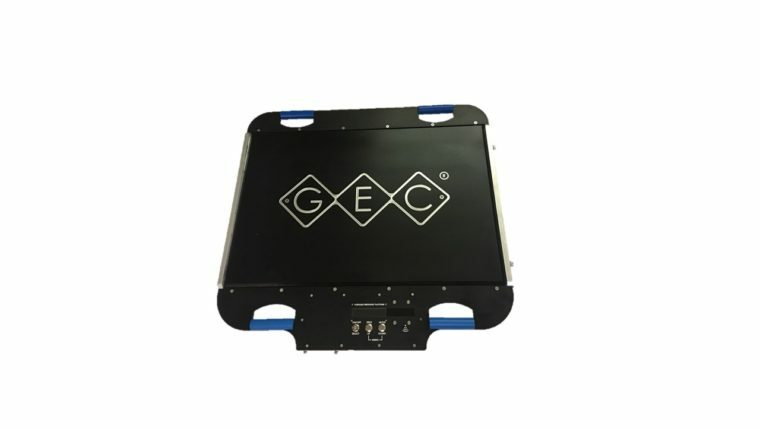 It’s unique and improved design, new bright OLED display, secure wireless communication features, embedded antenna, low battery consumption indicator and aircraft alloy composites, ranks it as the preferred choice of many customers. Low Profile: The LPA400x low height of 1.5 inches, is designed with composite alloys to out last any competitors similar models. Lightweight: It’s physical weight and design of 45 lbs. means improved features, translate to quicker weight and balance measurements and returned to service. Capacity: A breakthrough in engineering redesign, the LPA400x has a capacity of 0 – 45,000 lbs. 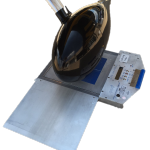 Accuracy: The LPA400x weighing systems are accurate at ±0.1% of applied load and read in 1 lb. graduations. Low Profile: The AN60 is 2.25 inches tall, making it half the height of most scales of this size and capacity. Lightweight: The AN60-6 weight at 92 lbs is almost half that of comparable scales. Capacity: The AN60-6 weighing systems have a capacity of up to 60,000 pounds per platform. Additional capacities available. Accuracy: The accuracy of the AN60-6 is ±0.1% with graduations in 1 lb. increments. Low Profile: Less than two inches high, no ramps are needed. Lightweight: The LPA400 is easy to move from aircraft to aircraft and location to location. Each platform weighs less than 30 pounds so they can be transported or deployed conveniently. Capacity: The LPA400 platforms have a capacity from 0 – 30,000 pounds each. Accuracy: GEC weighing systems are remarkably accurate at ±0.1% of applied load. Each scale reads in 1 lbs increments with superior repeatability. 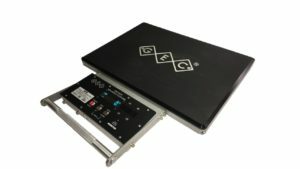 Low Profile: The ULP410 is 1 inch in height , so no ramps are needed. Lightweight: The ULP410 weighs 23 lbs. Easily transported to the weighing site. Capacity: The ULP410 platforms have a capacity of up to 10,000 pounds each. Ultra -Low Profile: At .80 inches high, no ramps are needed. 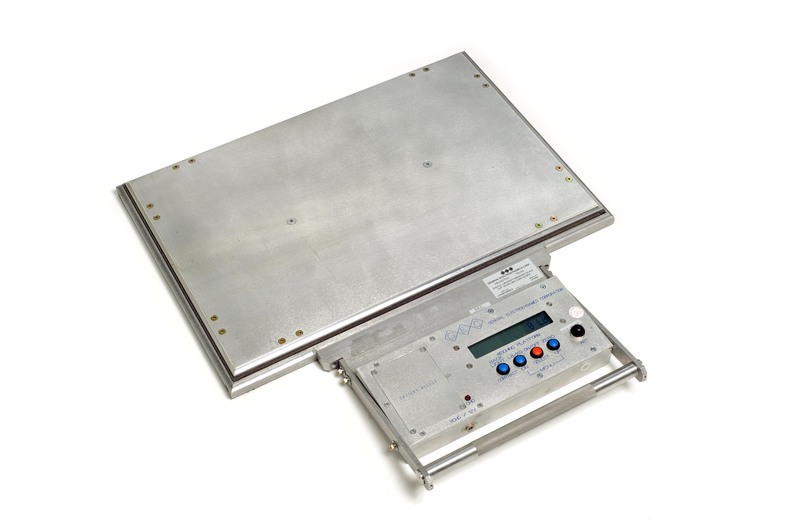 Very Lightweight: Each platform weighs only 23 pounds so your weighing kit is easily deployed. Capacity: The ULP Lite platforms have a capacity from 0 – 5,000 pounds with unmatched accuracy. 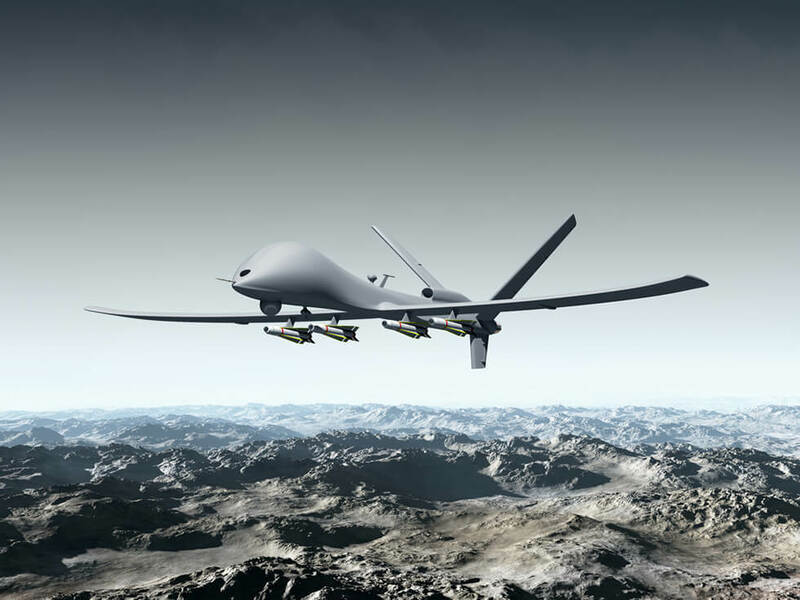 Ultra-Sensors: The patented technology in each platform make the ULP Lite the lightest, most accurate UAV scale of it’s type in the world. Resolution can be configured to read in tenths (1/10) of a pound. Accuracy: Consult with factory for accuracy options.